Kaibosh’s volunteer team is at the heart of our work – read more about our volunteer programme and the impact you can have as a volunteer here. We presently have volunteer roles at our Wellington branch, with most of our volunteers helping out once a fortnight. 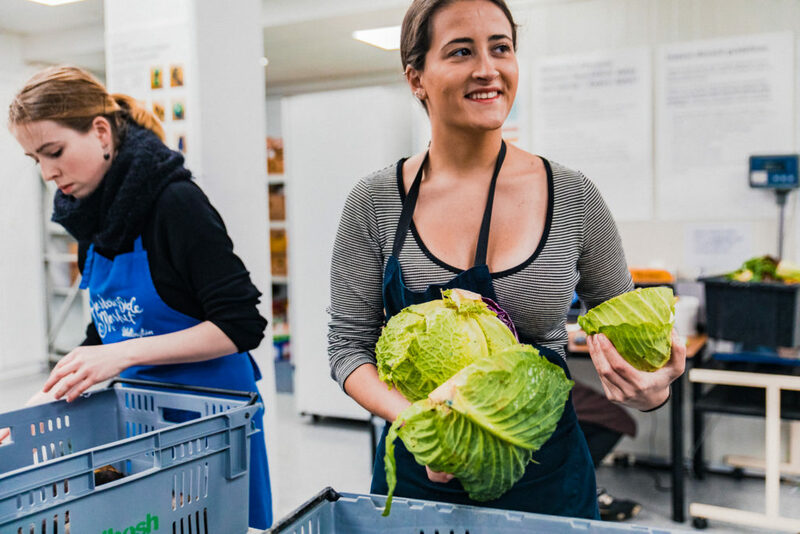 We’re always looking for more people who share Kaibosh’s values and are passionate about cutting down food waste while helping those in need. We currently only have roles available in the Hutt. Please note reliability and responsibility are key attributes that we require of our volunteers. All volunteers need to be able to lift 20kg boxes of food and commit to volunteering with Kaibosh for three months. To volunteer with Kaibosh you must be 16 years old or more.